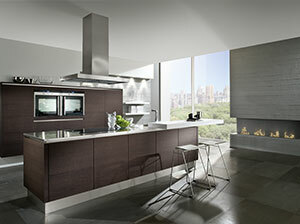 Form and function in perfect harmony. 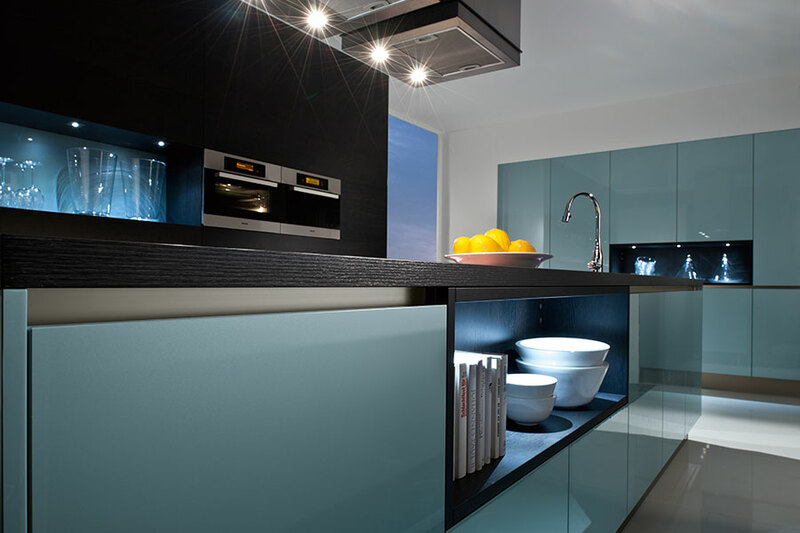 The compact cube and spacious tall storage units come together to create an impressive whole. 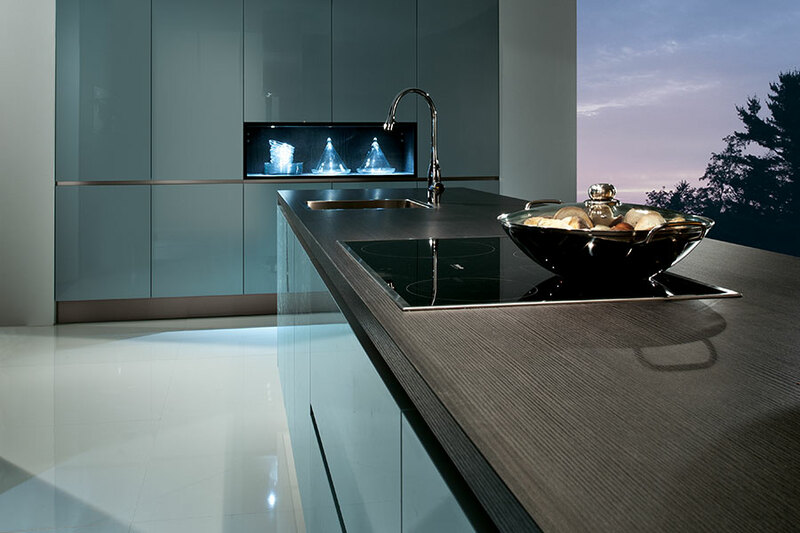 Handleless fronts perfectly complete the choice of materials and colours. 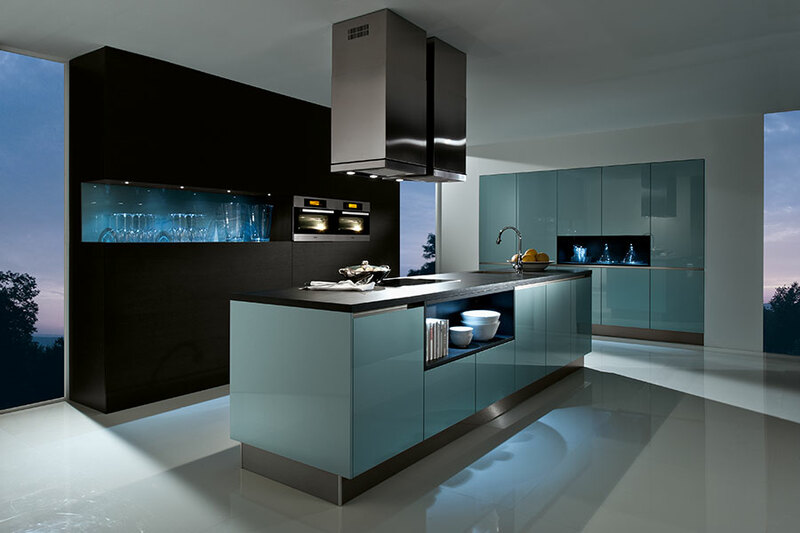 Aspect Kitchens of Surrey offer a complete free design service. 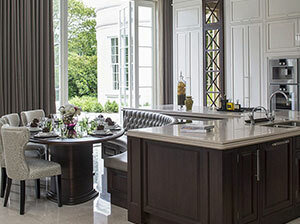 If you are looking for a modern kitchen we have the bespoke design for you. 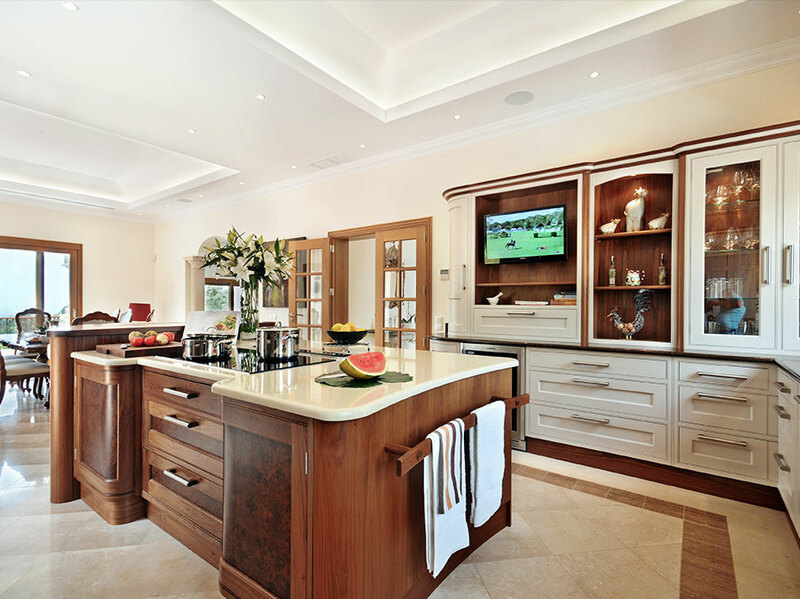 Our experienced and highly qualified kitchen designers will work with you to ensure you make the most of your design in both enjoyment and functionality. 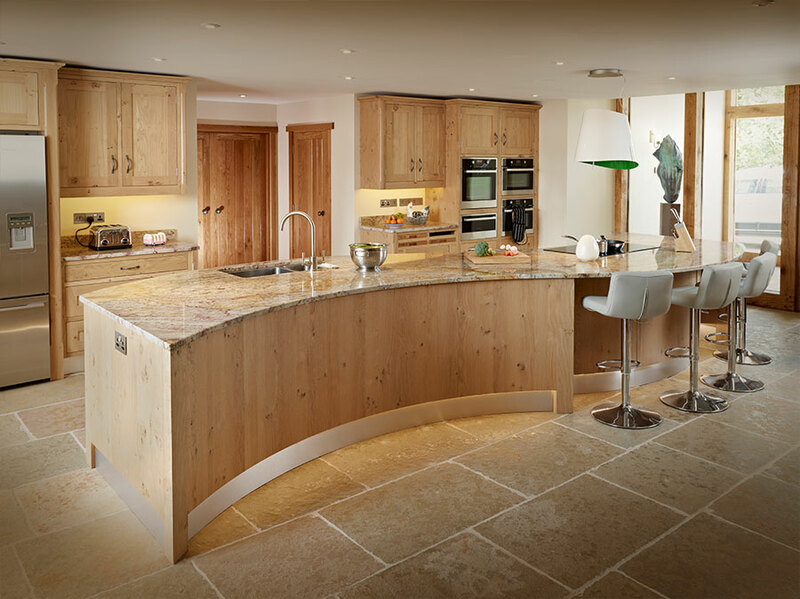 We design our modern kitchens in both our Bespoke English Kitchens and Modern German Kitchen ranges, giving the flexibility you deserve when designing your perfect modern kitchen. 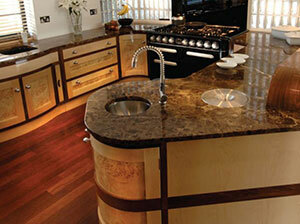 info@aspectkitchens.com to get in touch with a designer or visit one of our kitchen showrooms in Surrey.